Leeds United have joined a host of European clubs in the race to the signature of PSV youngster Justin Lonwijk, whose contract is set to expire this summer. Despite having not yet made an appearance for the PSV first team, Lonwijk is attracting attention from clubs all over Europe, with Marcelo Biela hoping to add the 19-year-old to Leeds' glittering academy set-up. PSV have earmarked Lonwijk as a future star since he joined the Dutch club at the age of ten and would be dismayed to see one of their prized assets depart this summer. However, according to Tuttomercatoweb, there is a realistic chance that Lonwijk could depart for greener pastures this summer, with Eintracht Frankfurt and Roma joining Leeds on the list of clubs desperate to secure the rising star's services. An exciting attacking midfielder with an eye for goal, Lonwijk quickly rose up the PSV ranks and has impressed for the Under-21 team this season, scoring six goals in 24 appearances. Although the youngster is out of contract in the summer, a fee expected to be around £400,000 will still need to be paid to PSV as training compensation, per FIFA regulations. With Bielsa at the helm, Leeds have made a habit of scouring the globe for the next crop of exciting young talent, adding highly-rated Polish midfielder Mateusz Bogusz in January. 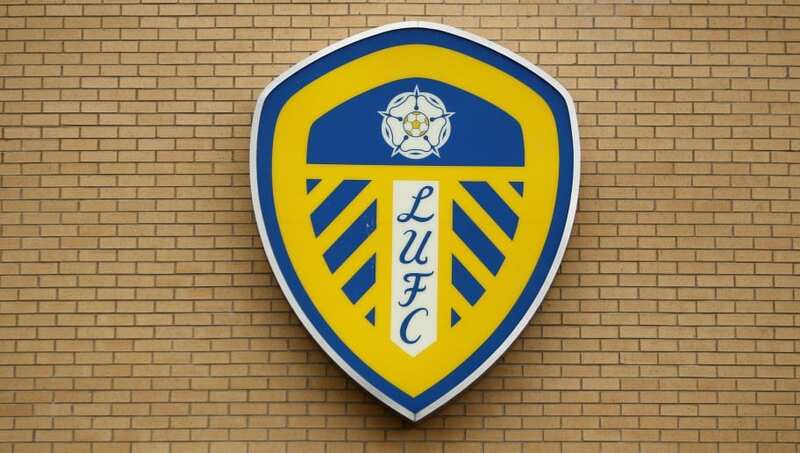 Leeds United have played 4,508 games in their history. They've named an academy player in 4,504 of them - the last time they failed to do so was a Johnstone's Paint Trophy fixture in 2009. In addition, the Leeds academy continues to flourish and provide a clear path to senior football with recent graduates Bailey Peacock-Farrell and Jack Clarke breaking into the first team this season. As Leeds chase promotion, currently sitting just one point adrift of second placed ​Sheffield United with eight matches left to play, Lonwijk's transfer would likely become much more financially viable and attractive to the player if a move to Elland Road was accompanied by Premier League football.